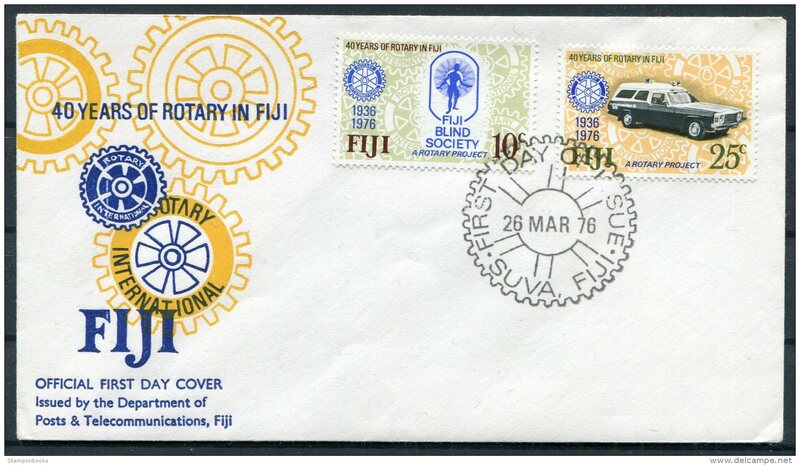 Fiji 1981 set of stamps to celebrate International Year of the Disabled. 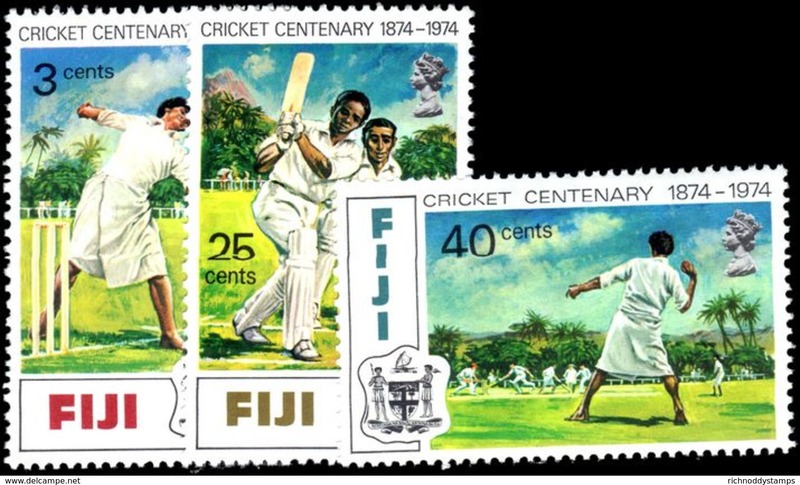 Fiji 1974 set of stamps to celebrate Centenary of Cricket. 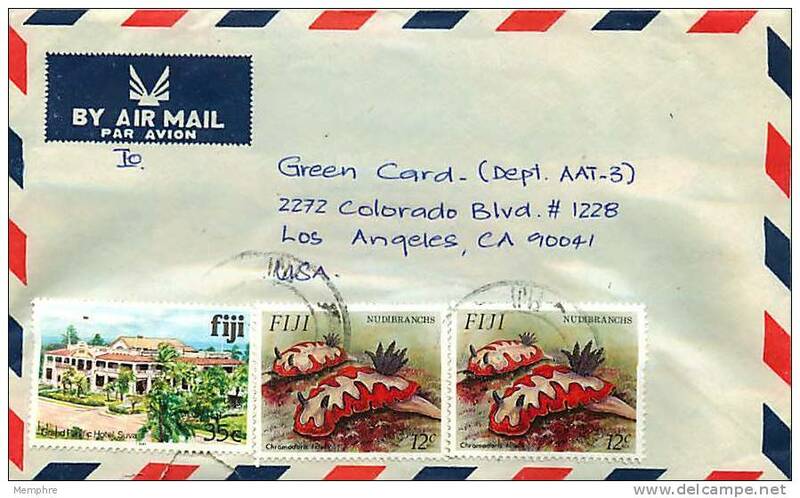 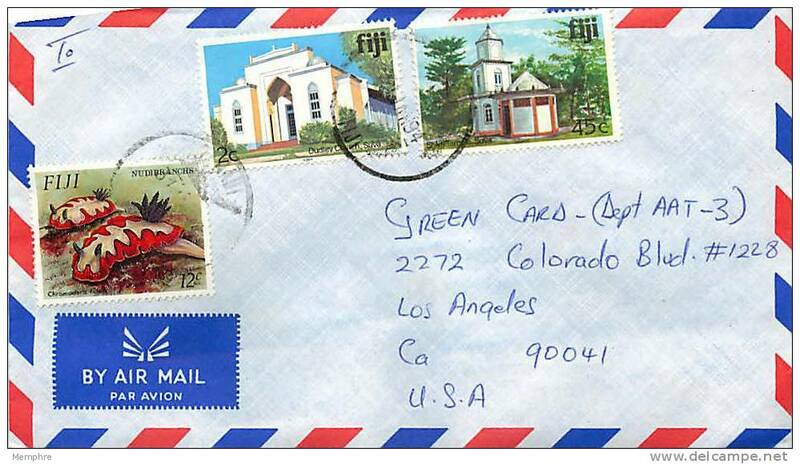 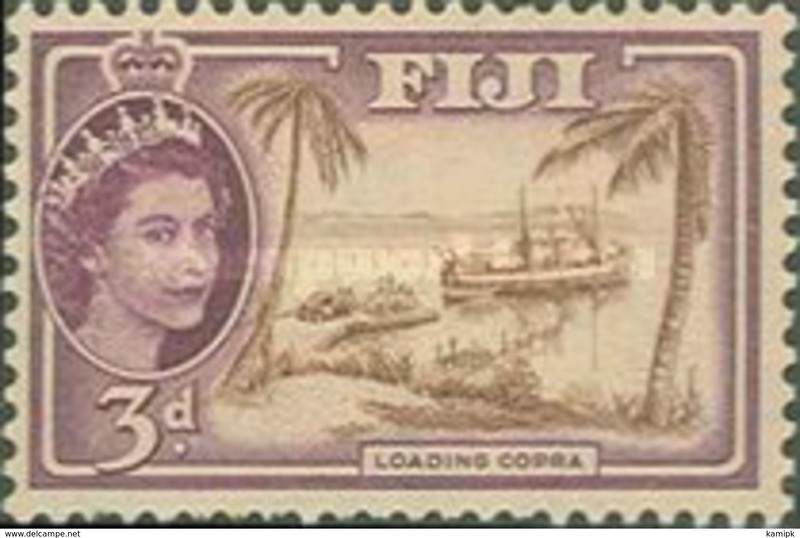 Fiji 1983 set of stamps to celebrate Commonwealth Day. 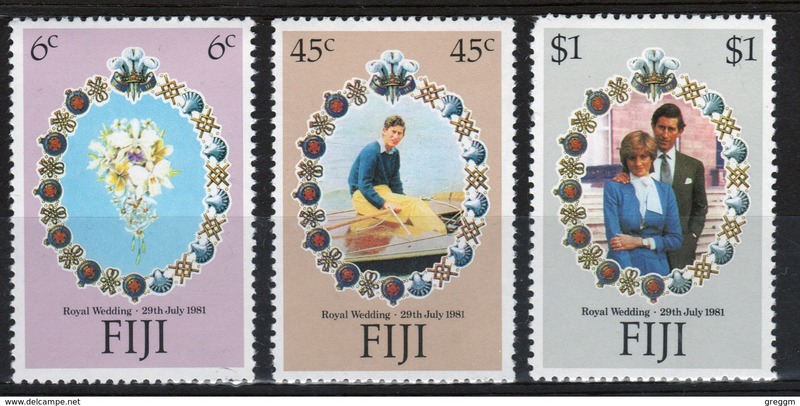 Fiji 1984 set of stamps to celebrate The 250th Anniversary of Lloyds List. 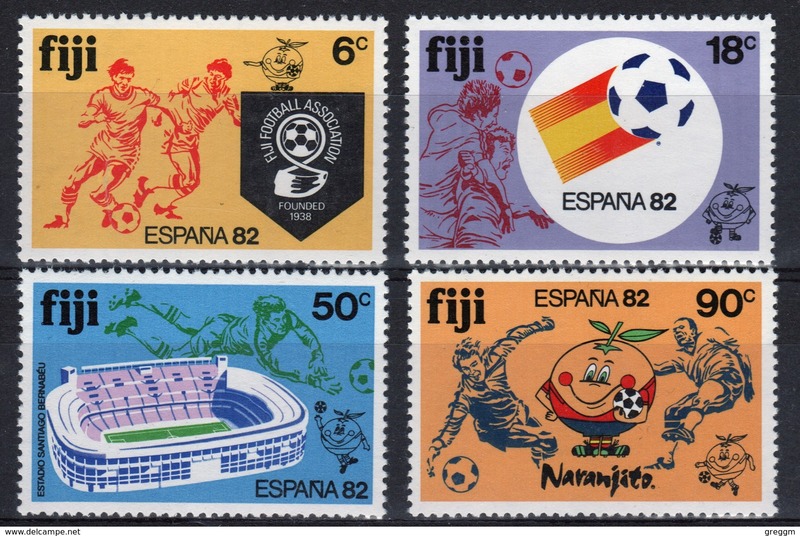 Fiji 1982 set of stamps to celebrate The World Cup Football Championship. 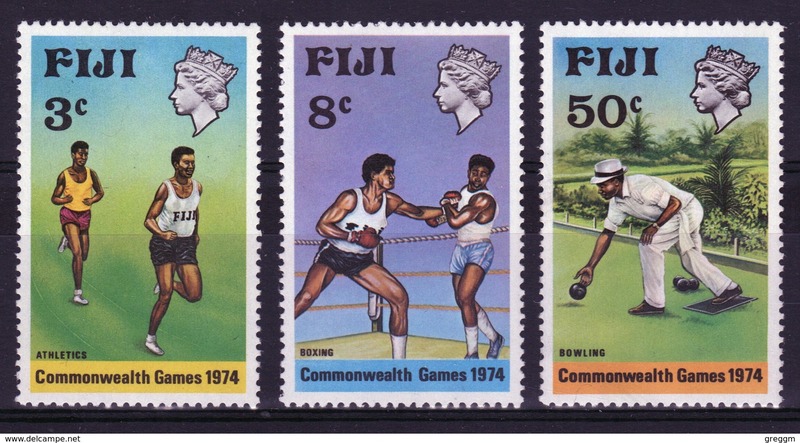 Fiji 1974 set of stamps to celebrate The Commonwealth Games New Zealand. 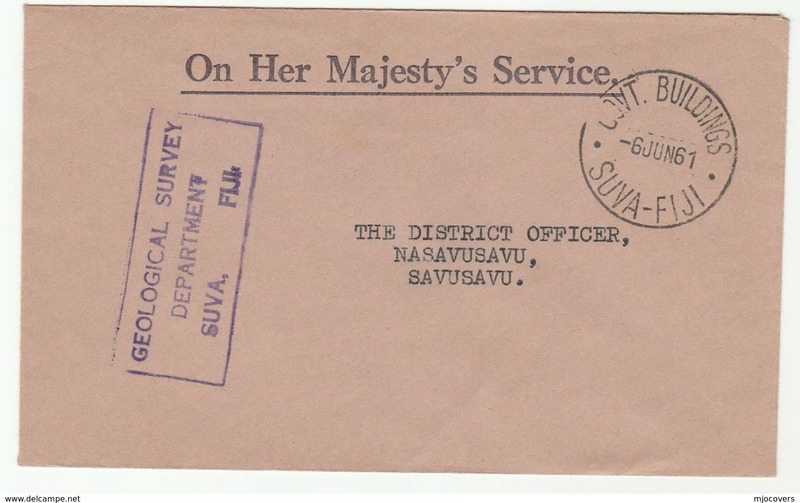 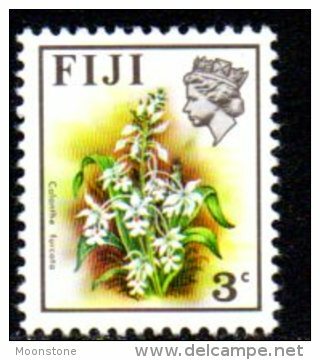 Fiji 1974 set of stamps to celebrate The Centenary of the Deed of Cession. 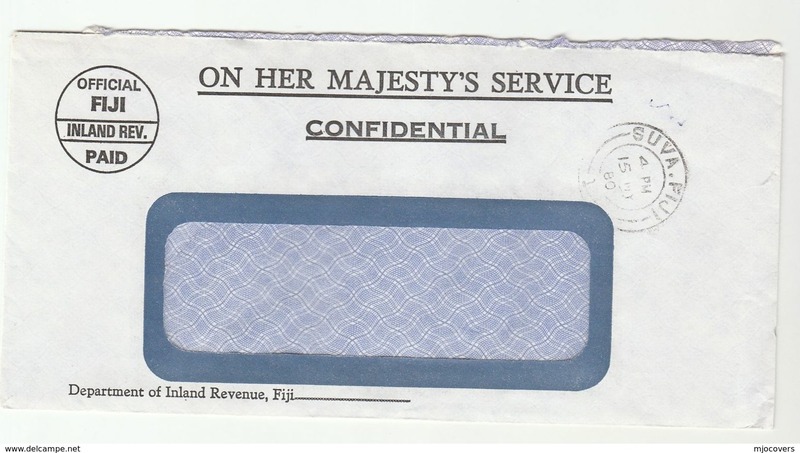 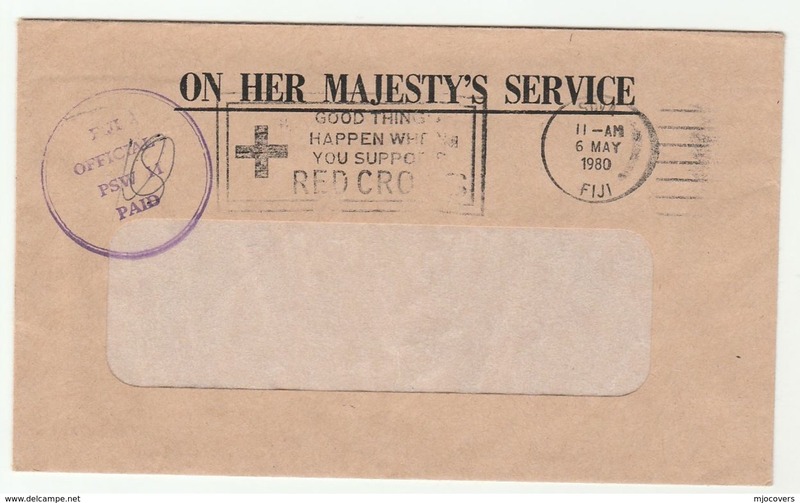 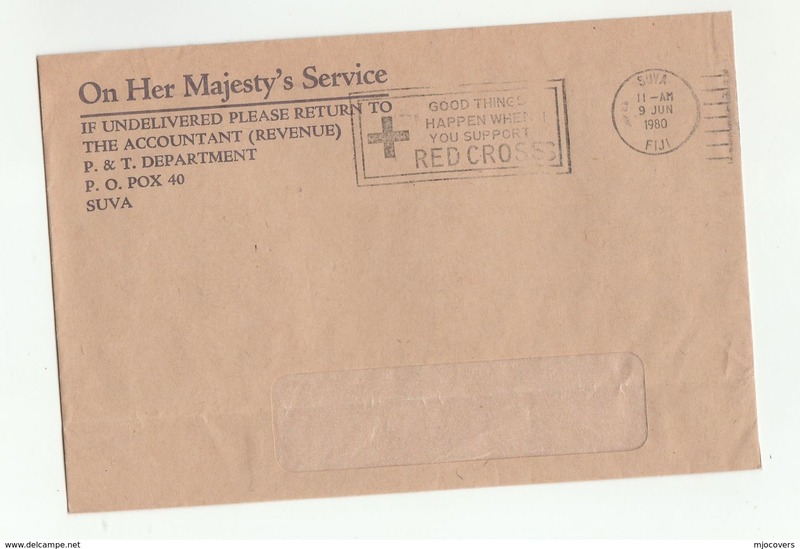 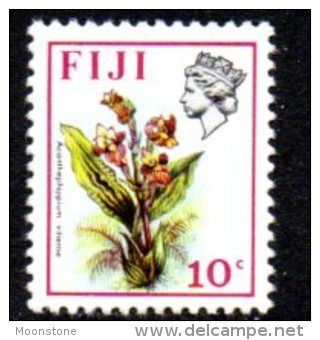 Fiji 1981 set of stamps to celebrate The Royal Wedding. 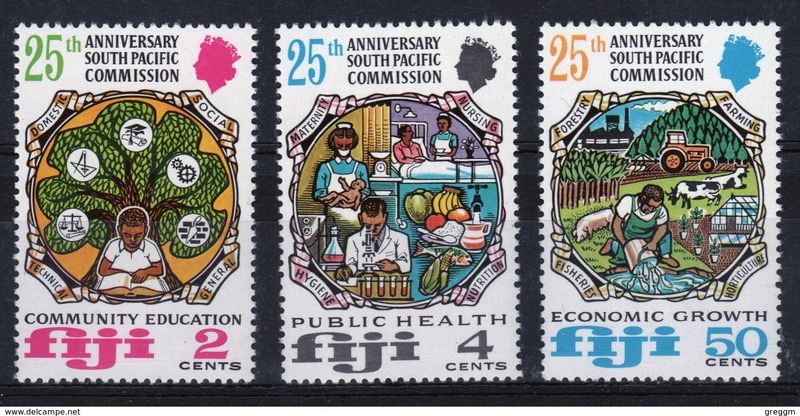 Fiji 1972 set of stamps to celebrate The 25th Anniversary of the South Pacific Commission. 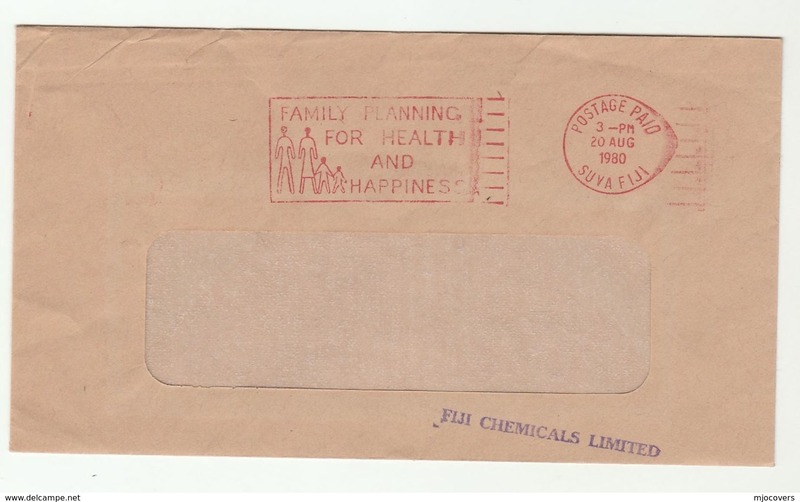 Fiji 1972 set of stamps to celebrate The 25th Wedding Anniversary. 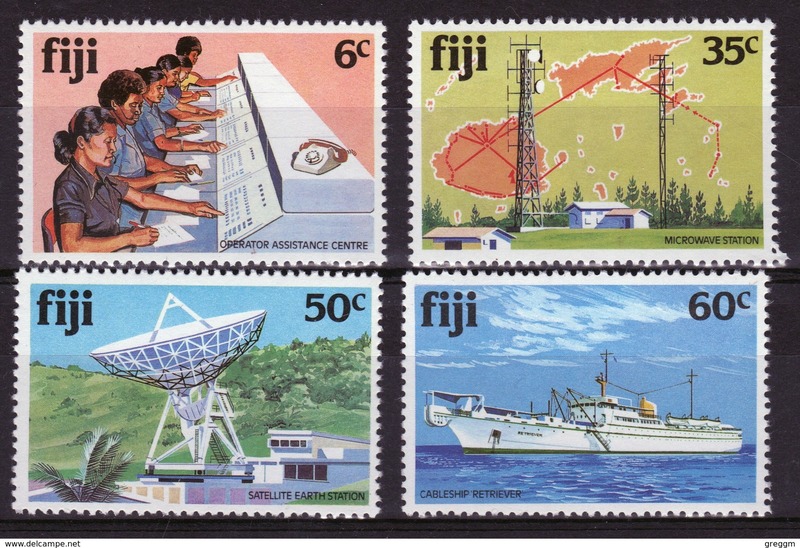 Fiji 1981 set of stamps to celebrate Telecommunications. 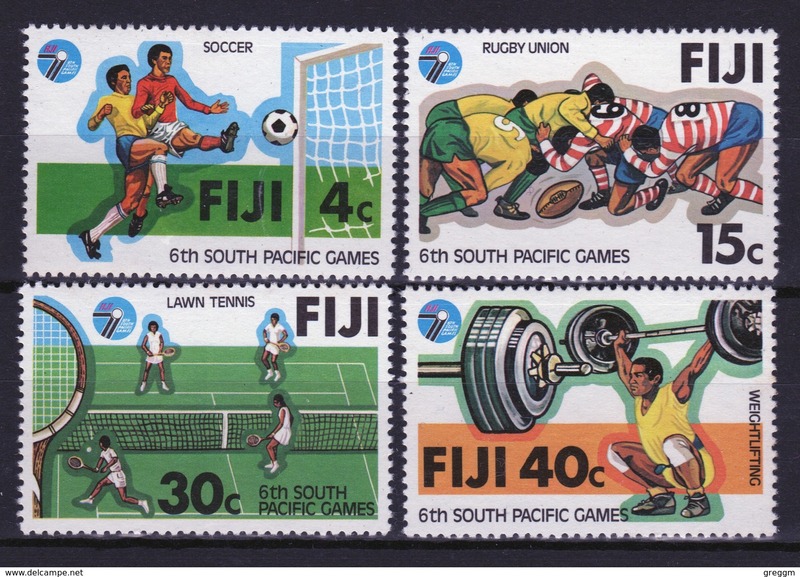 Fiji 1979 set of stamps to celebrate The Sixth South Pacific Games. 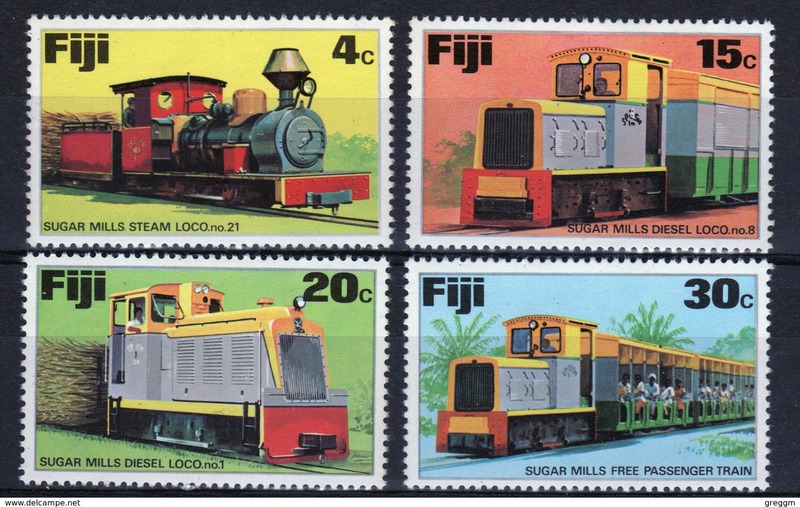 Fiji 1976 set of stamps to celebrate Sugar Trains. 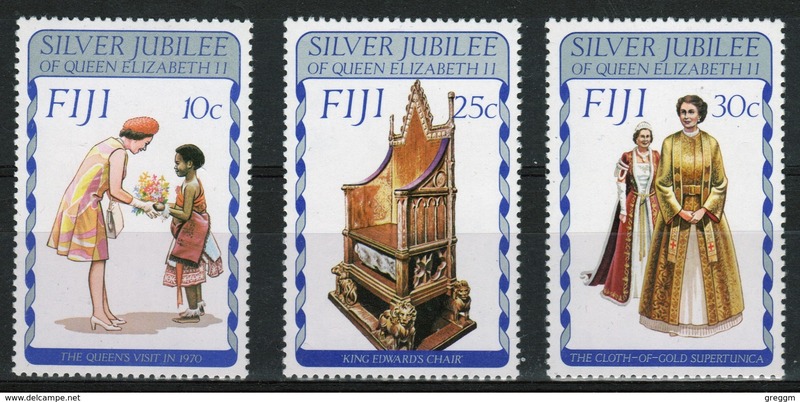 Fiji 1977 set of stamps to celebrate The Silver Jubilee. 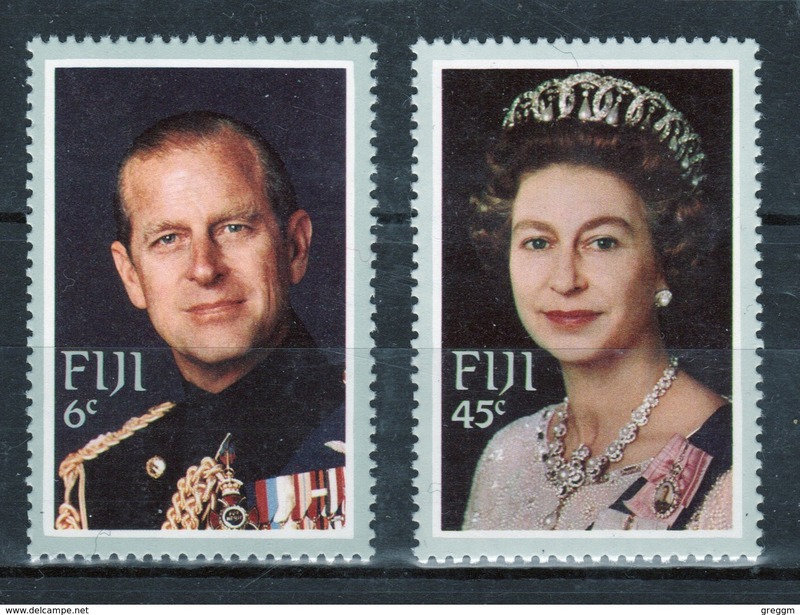 Fiji 1982 set of stamps to celebrate The Royal Visit. 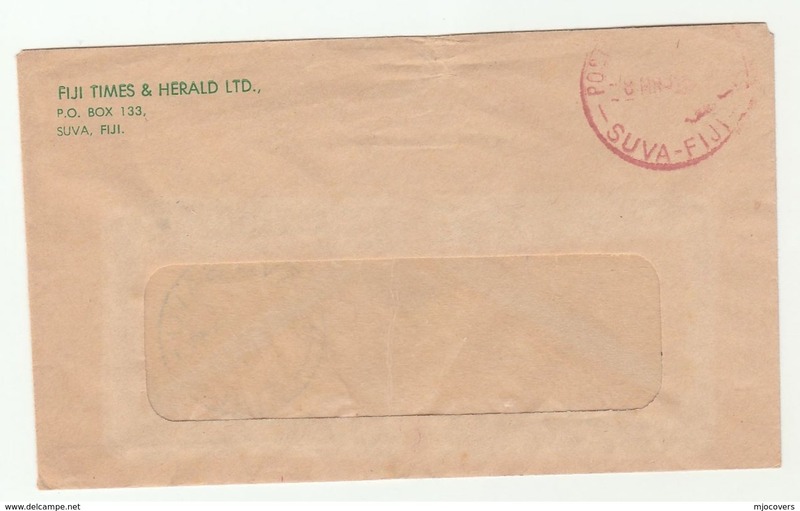 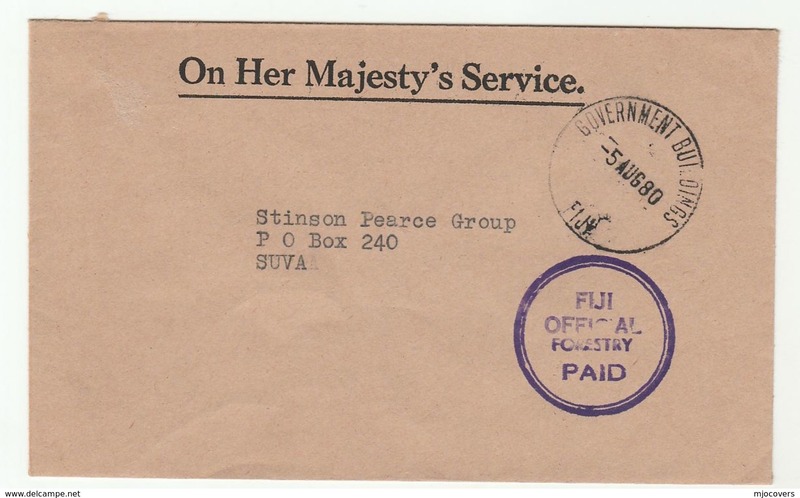 Fiji 1973 set of stamps to celebrate the Diamond Jubilee of Rugby Union. 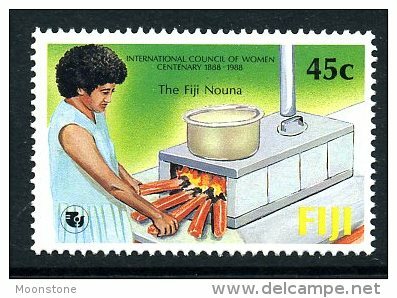 Fiji 1981 set of stamps to celebrate the Parliamentary Association Conference. 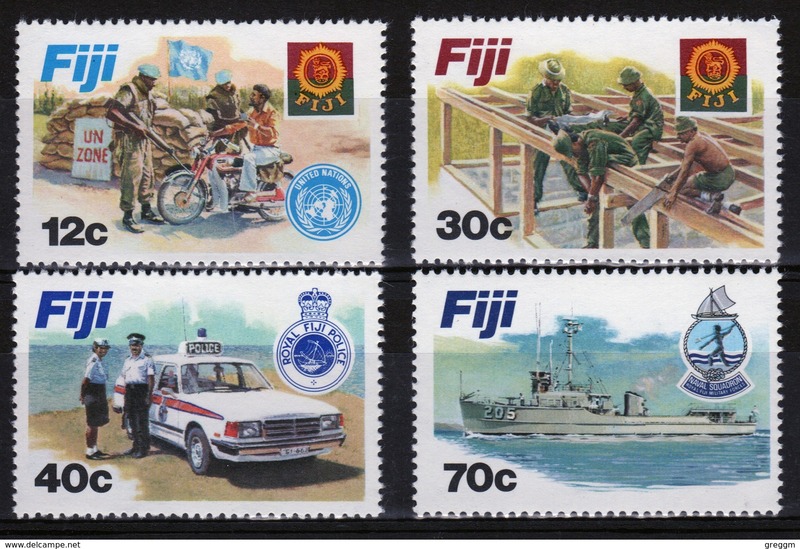 Fiji 1982 set of stamps to celebrate Disciplined Forces. 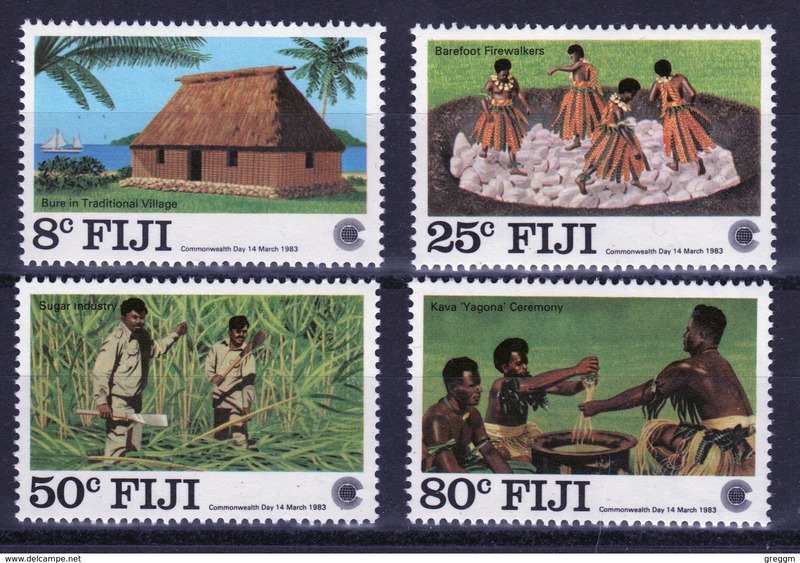 Fiji 1973 set of stamps to celebrate the Festivals of Joy. 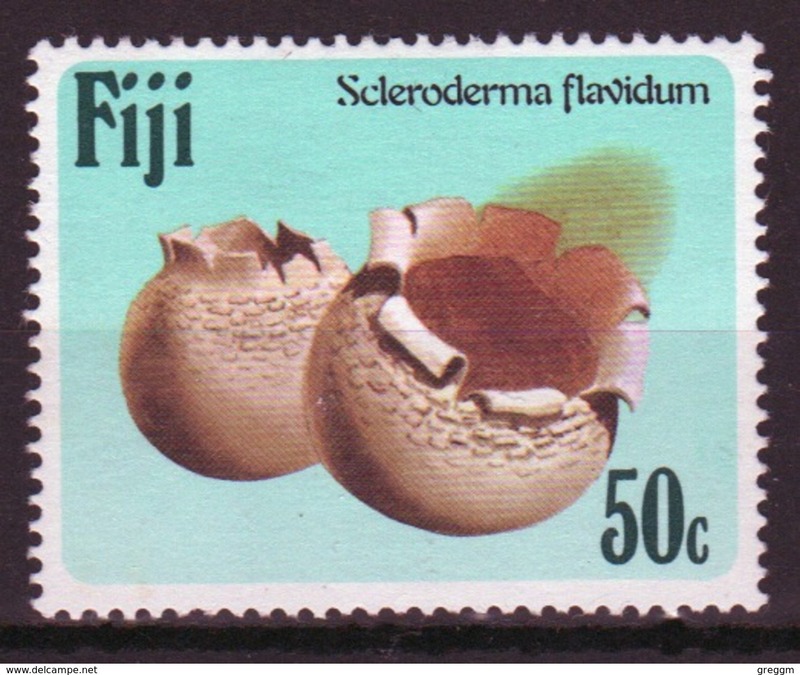 Fiji 1984 single 50c stamp from the Fungi set in mounted mint condition. 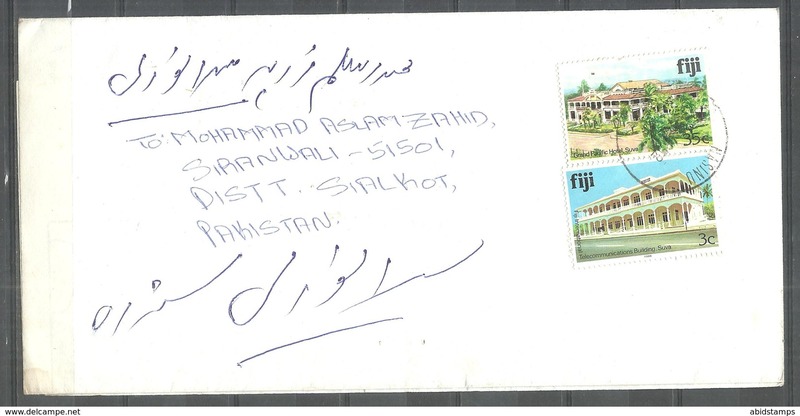 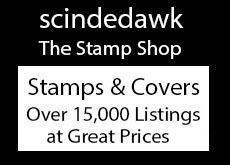 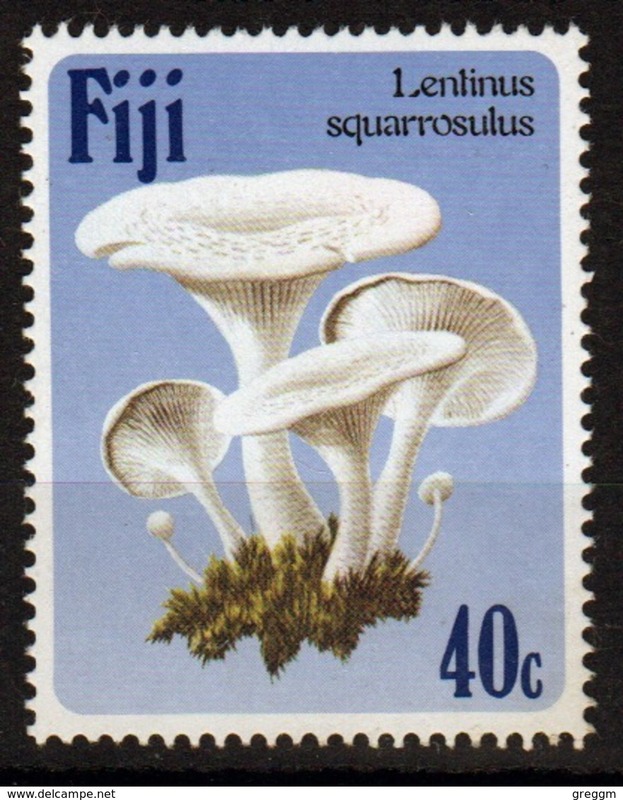 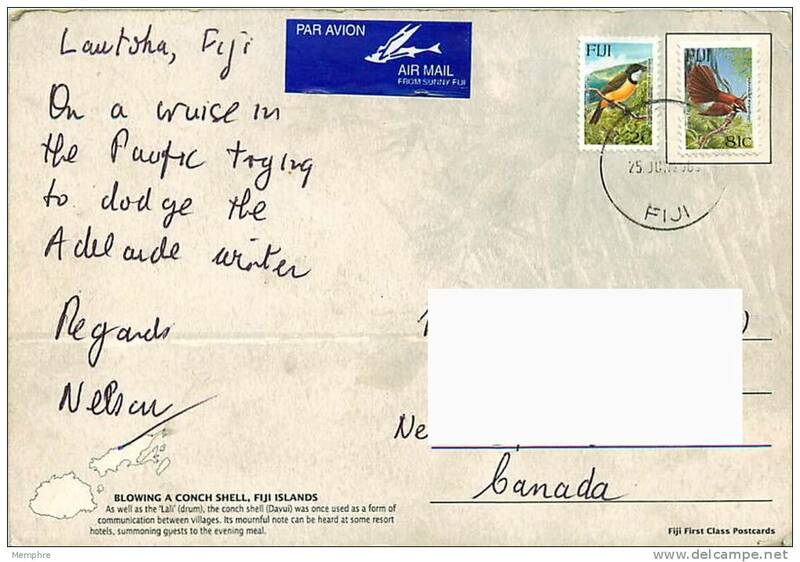 Fiji 1984 single 40c stamp from the Fungi set in unmounted mint condition. 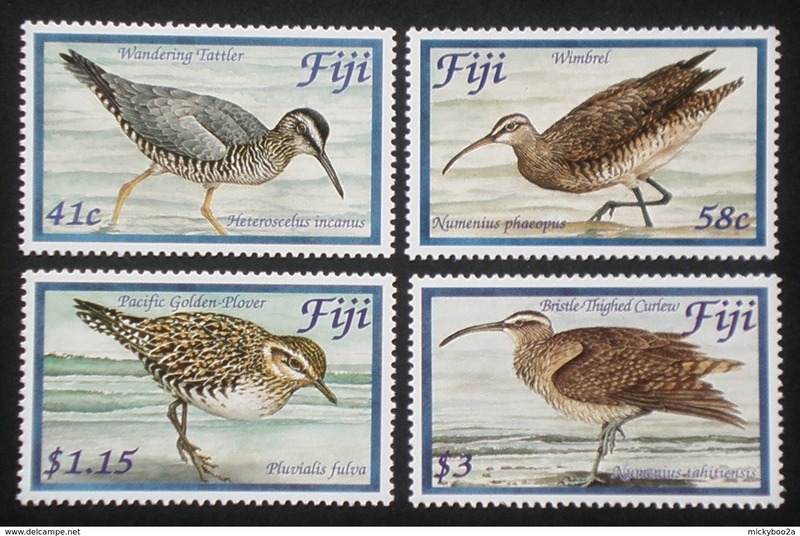 Fiji 1984 Christmas childrens paintings unmounted mint. 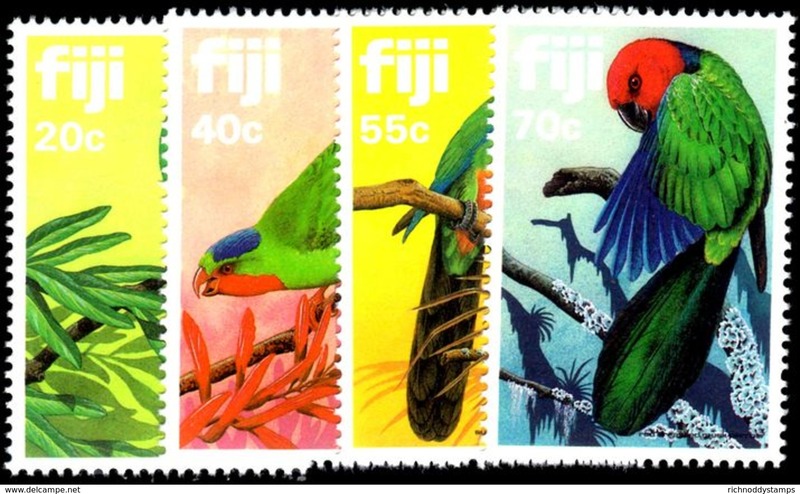 Fiji 1983 Parrots unmounted mint. 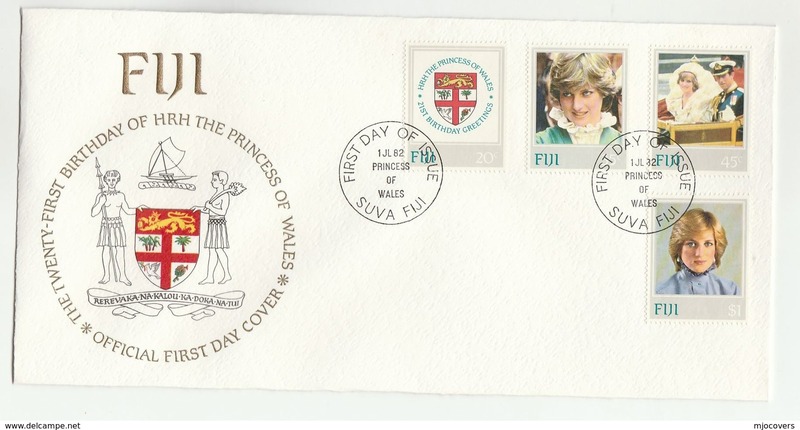 Fiji 1982 Princess Diana unmounted mint. 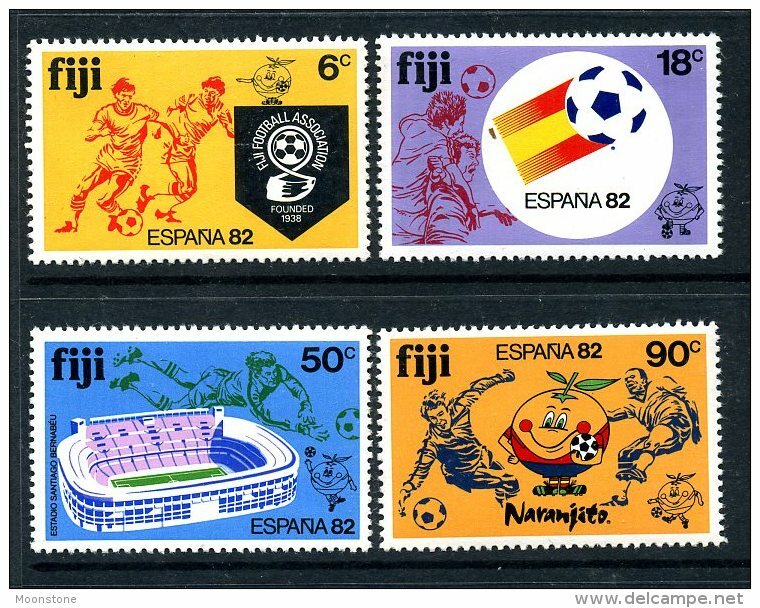 Fiji 1982 World Cup Football unmounted mint. 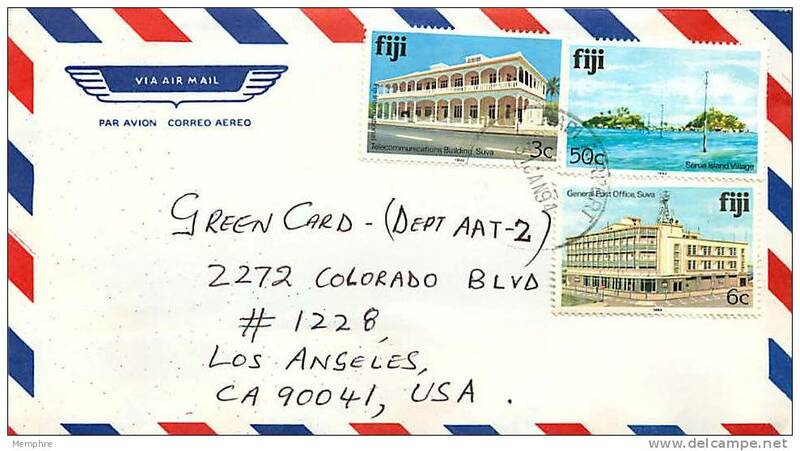 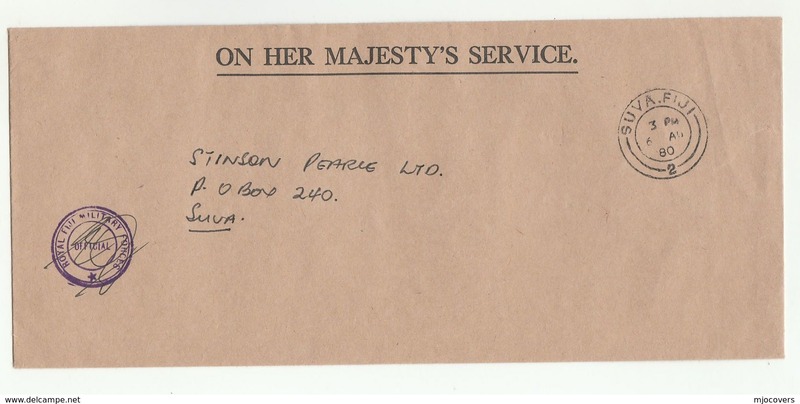 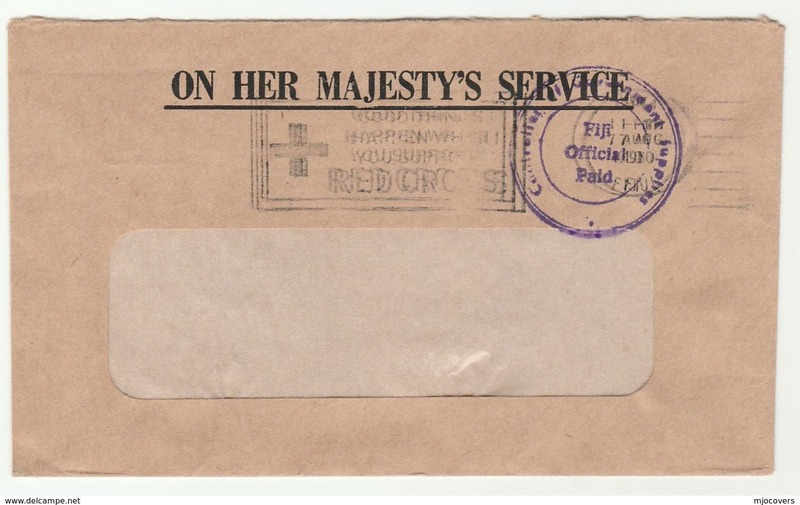 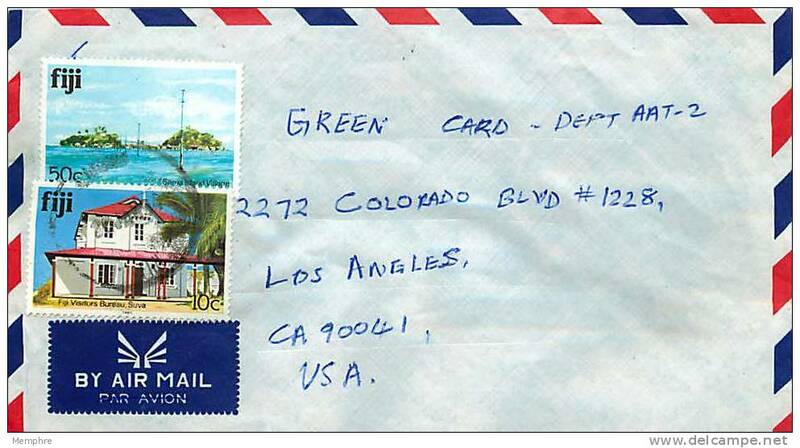 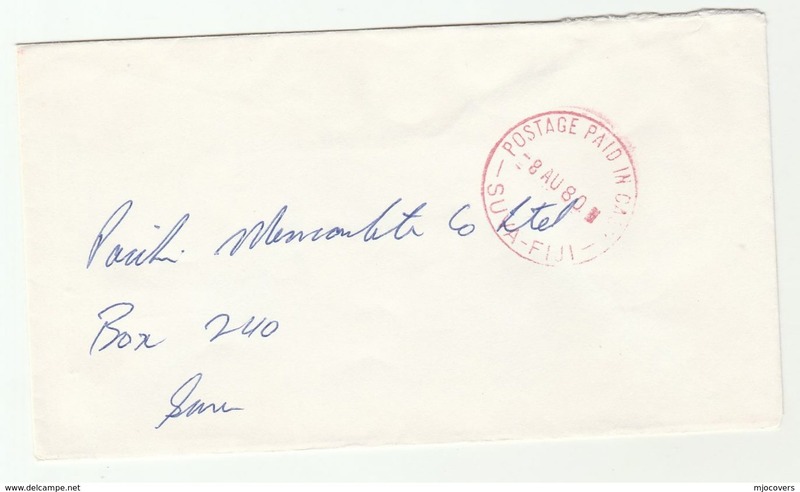 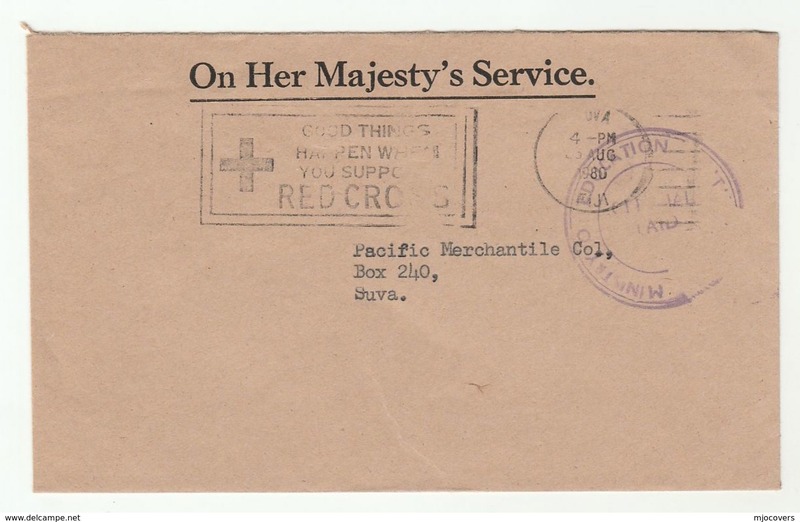 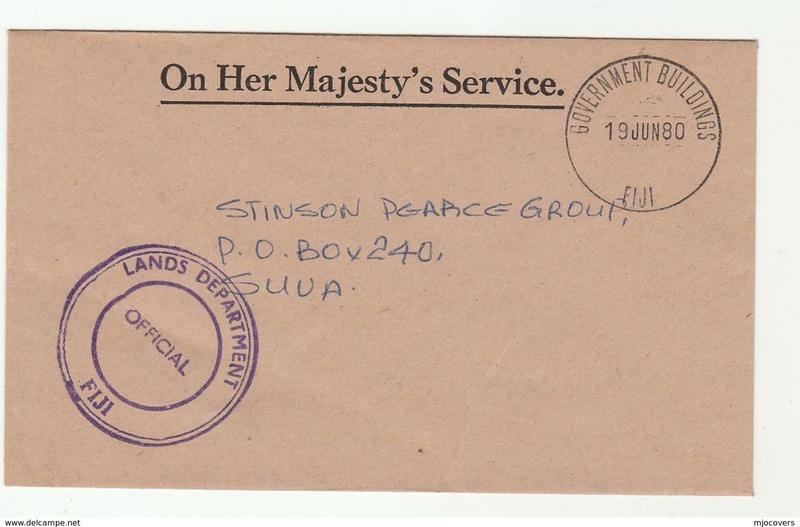 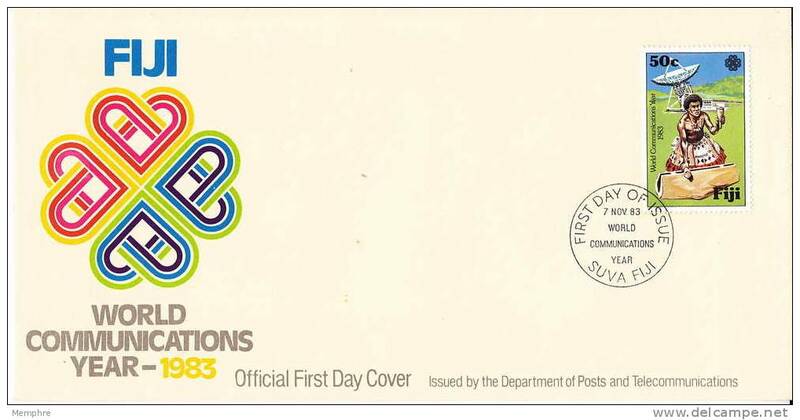 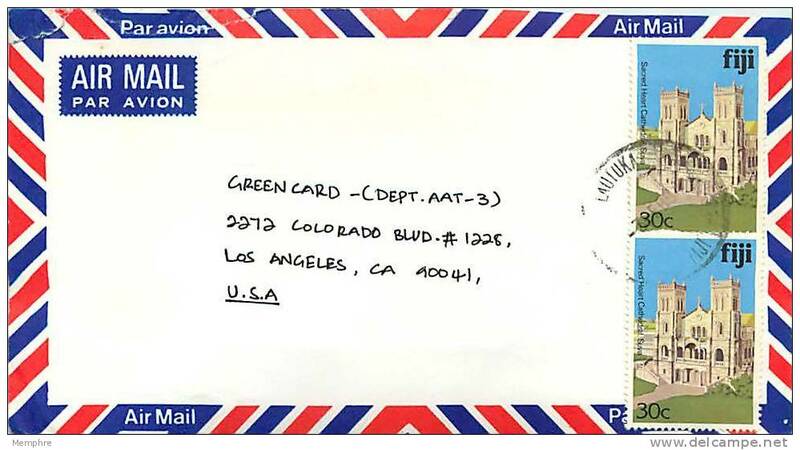 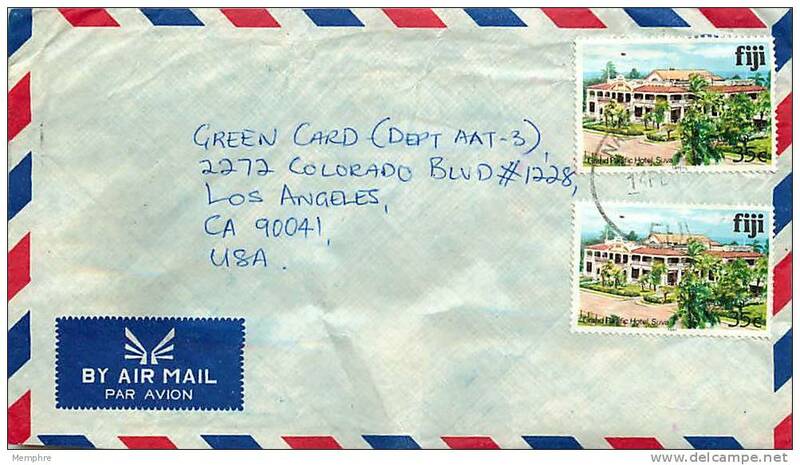 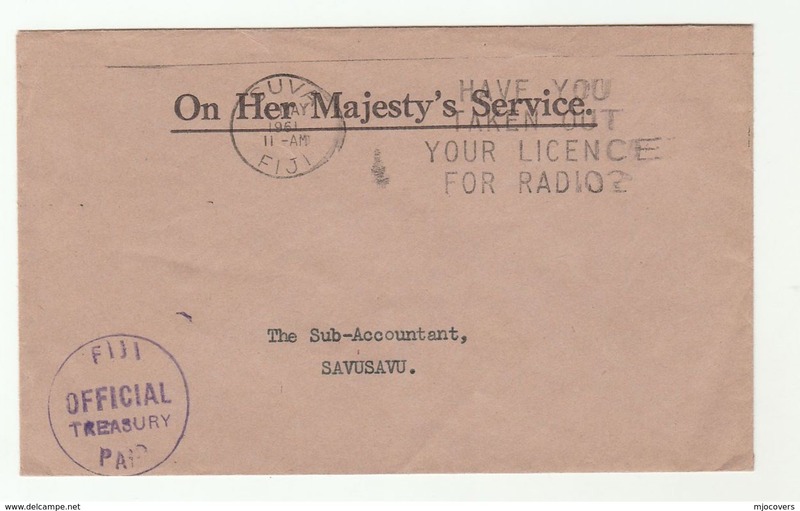 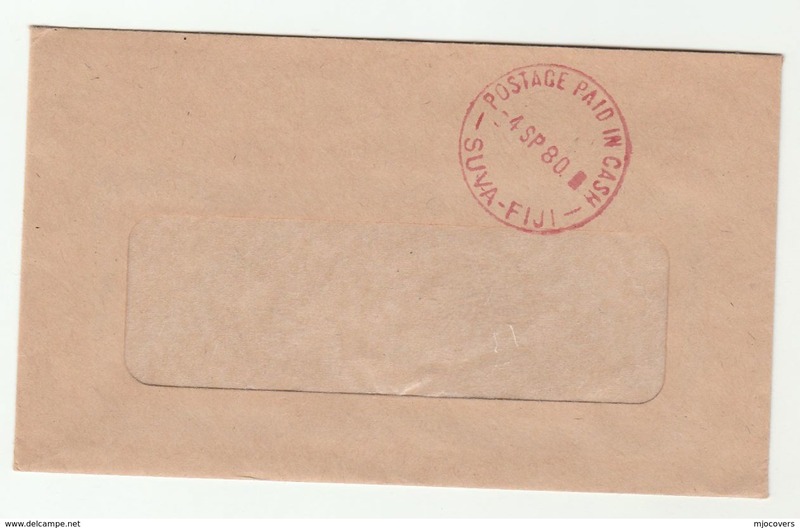 Fiji 1981 Telecommunications unmounted mint. 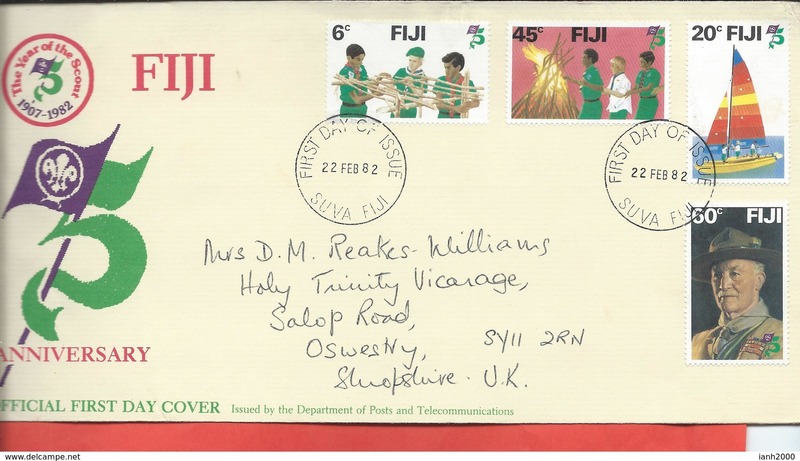 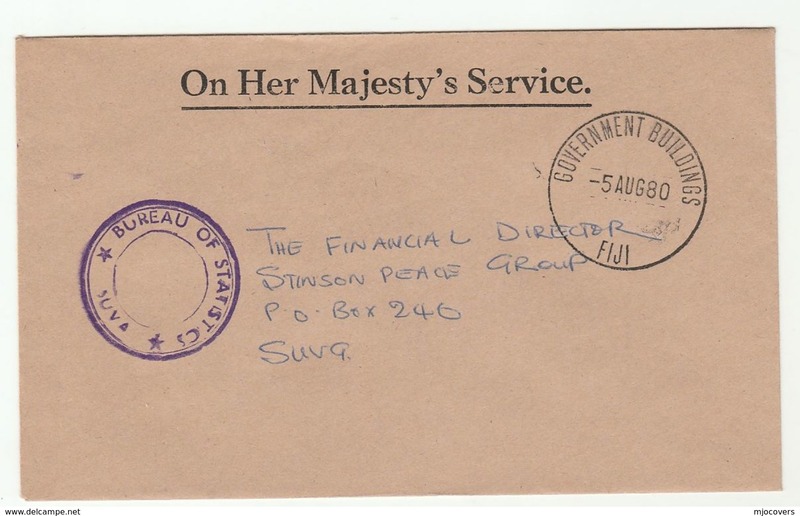 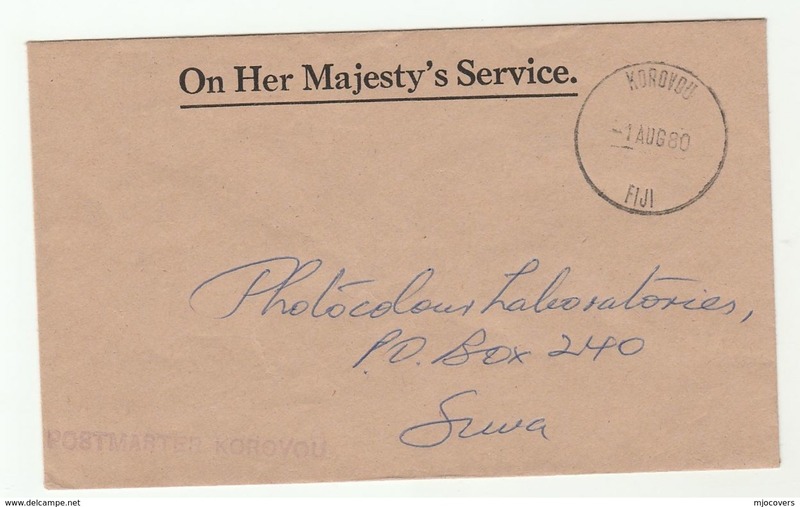 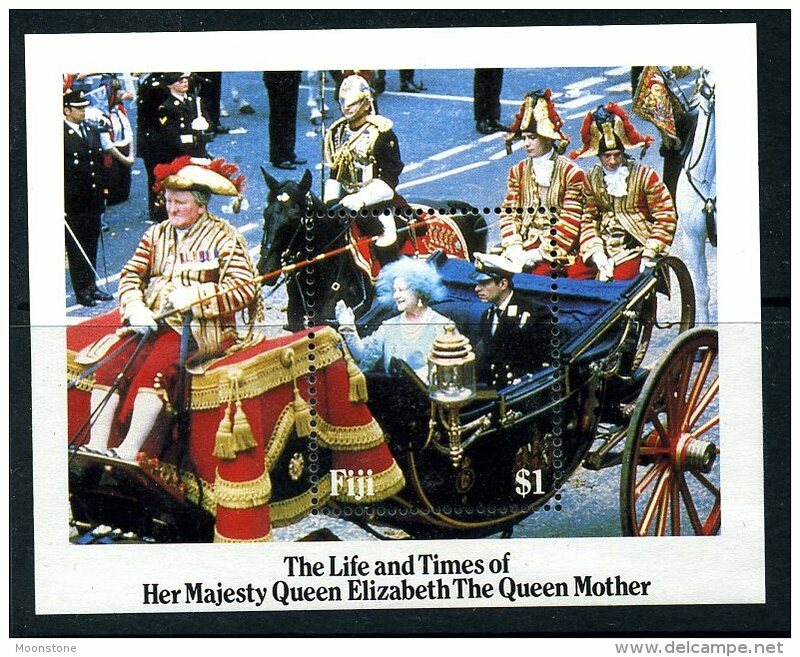 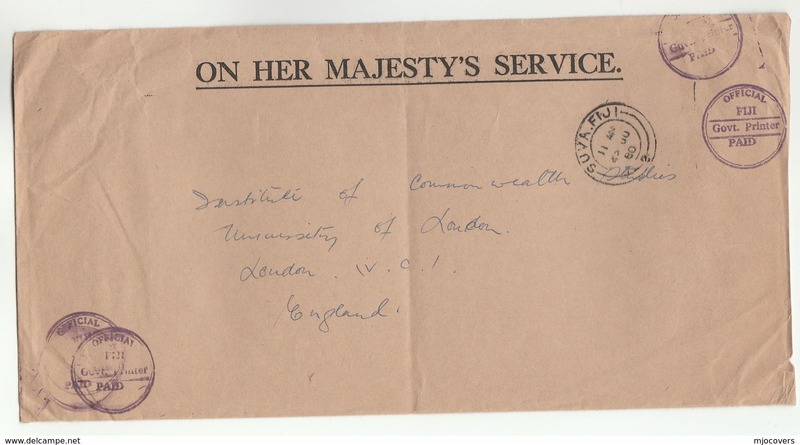 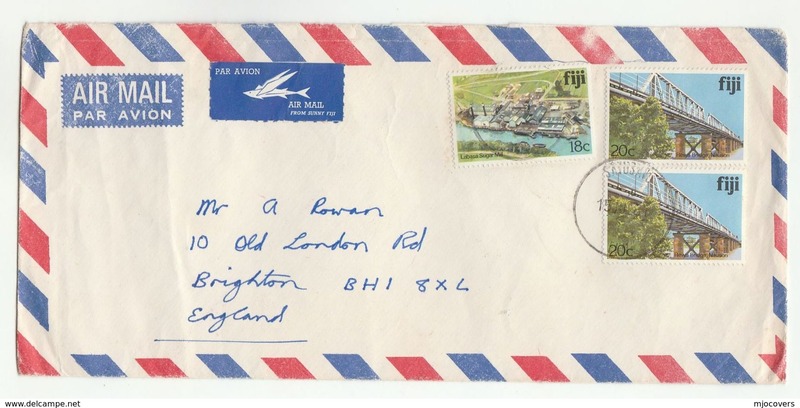 Fiji 1980 London 80 unmounted mint. 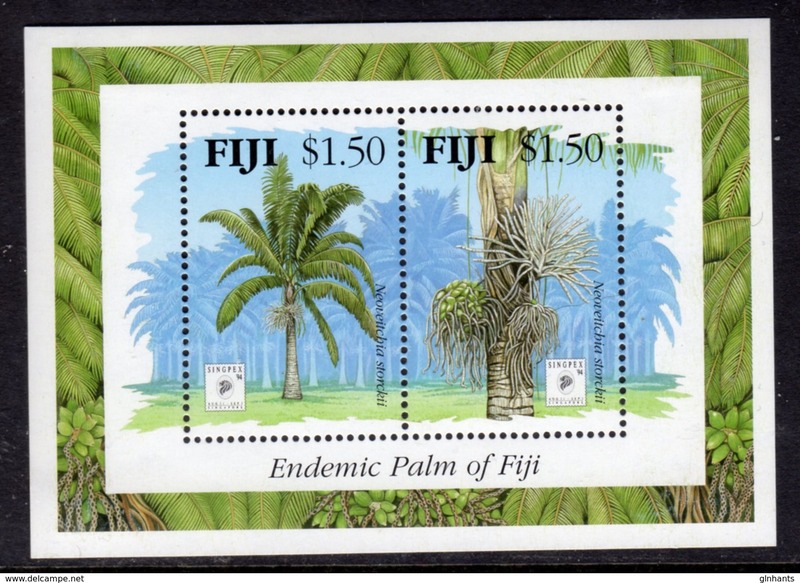 Fiji 1979 South Pacific Games unmounted mint. 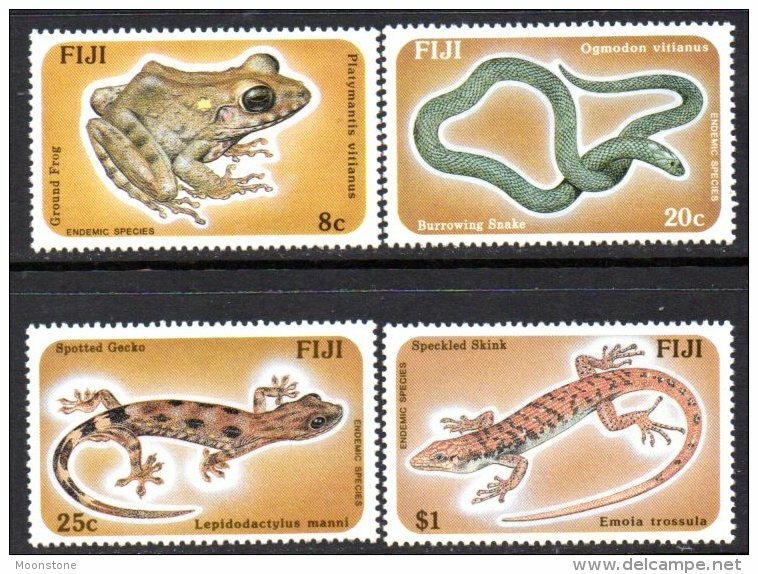 Fiji 1979 Endangered Wildlife unmounted mint. 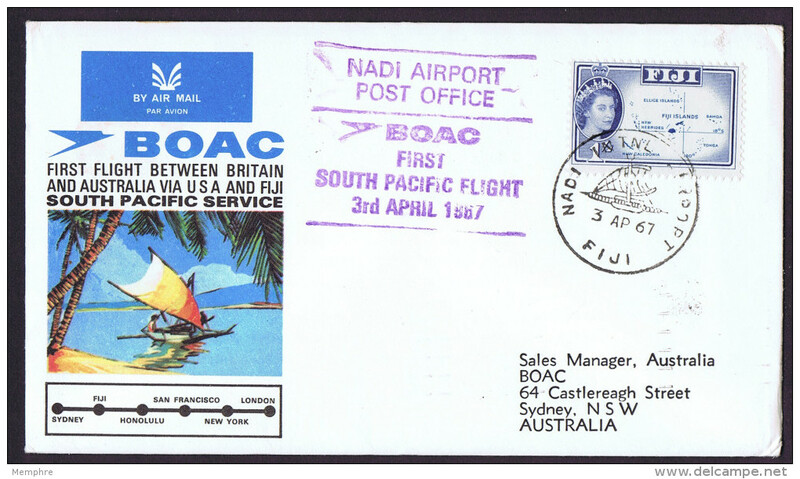 Fiji 1978 Aviation Anniversaries unmounted mint. 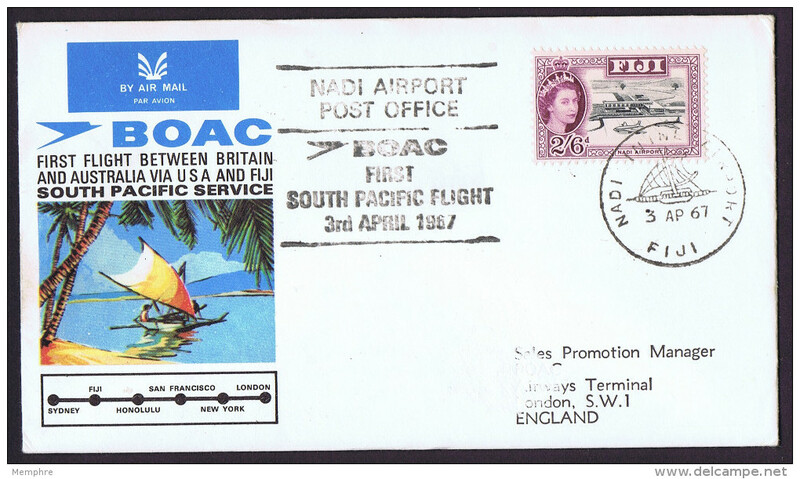 Fiji 1976 Air Services unmounted mint. 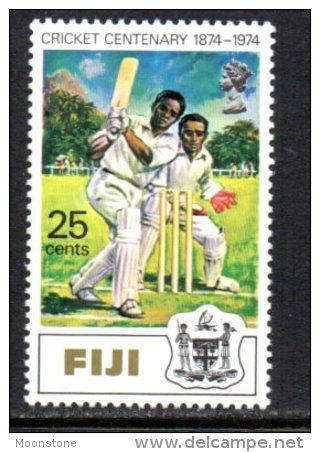 Fiji 1974 Cricket unmounted mint.